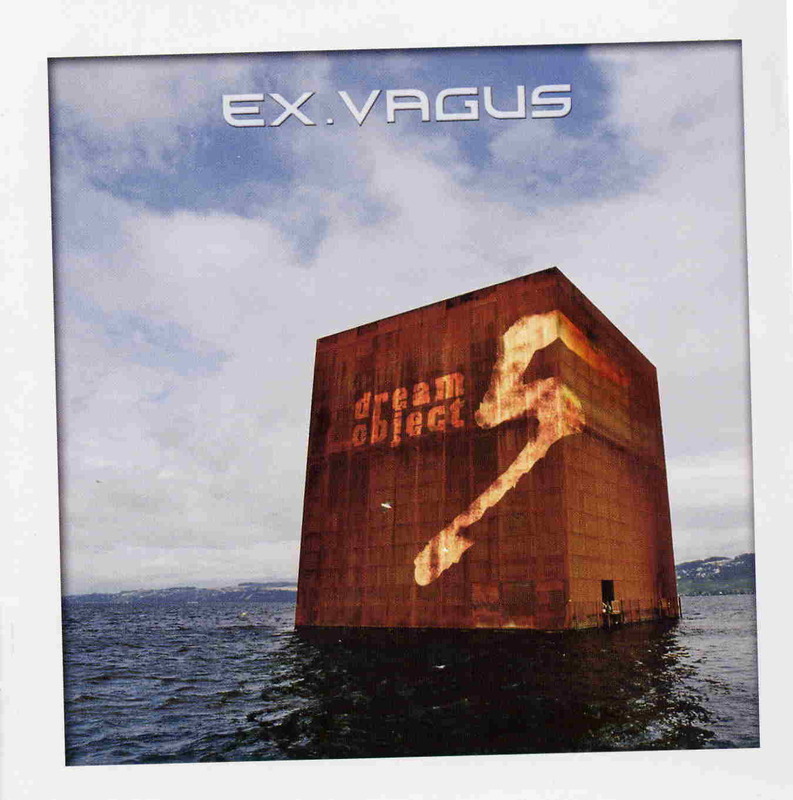 Ex Vagus are an excellent progressive rock act from France. The lyrics are interesting, challenging and the music very well composed and played. The vocalist has a very intense presence, perhaps too much for some people. The music is very dramatic at times but also rich and spacey at other times. Trash Vortex starts quite dark before the very dramatic and intense vocals kick in to balance against the heavy keyboards and then back to the heavier guitar parts. Phew... Heavy duty lyrics as well. Lostaway is an 11 minute piece with a lot of lyrics, telling a long story. It starts with an acoustic guitar part that could be from the Dave Mathews band or someone like that but with a much more organic and not pop, love song, crap, but something more serious. The track slowly builds in intensity over time, with some spacey keyboards filling the space for a period of time while the story evolves. At 4 minutes it dramatically changes with some programmed beats and lead guitar. Great song. The Conqueror's Weapons starts with like a war scene covered in synths before the more heavy guitar kicks in. The ending is a long and melodic, almost dreamy part with dominant synths. This leads into Some Fallen Dust, which is a more standard melodic prog rock song, less dramatic than the previous tracks but features a nice guitar solo underneath the dominant synth pads. Stravinsky's Gondola is a nearly 13 minute track, again telling a long story. It starts slowly as someone is paddling the gondola. Eric, the vocalist, gives a fantastic vocal performance on this track. Once upon a Dime is a more guitar heavy piece. The CD ends with the Clay Spirits, which again is another 12½ minute epic track with dramatic parts, melodic keys, spacey parts, and fantastic playing by the whole band. In some ways the band is like early Genesis or Marillion meets Magma! I don't know how else to describe this great band. Fans of Phideaux will like this as well.